Help is at hand through a patient travel assist subsidy. COOROY is just far enough away from specialist medical care to qualify eligible patients for the Patient Travel Subsidy Scheme. According to Rod Ritchie of the Cooroy Area Residents Association this State Government scheme provides financial assistance for patients who are referred to specialist medical services not available at their local public hospital or health facility. Mr Ritchie said these patients are able to apply for a subsidy to assist with travel and accommodation costs of accessing specialist medical services. 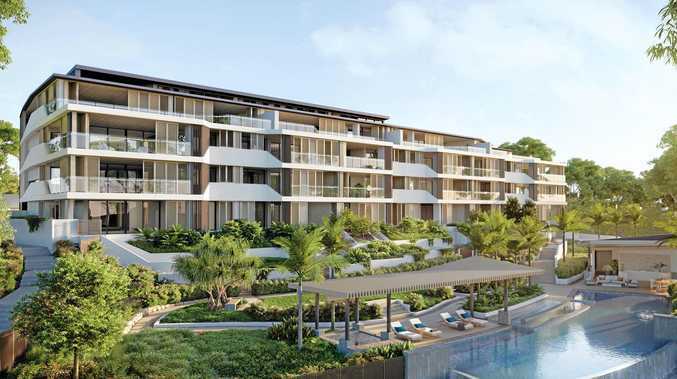 Patients approved for PTSS will receive a subsidy to attend the closest public hospital or health facility where the specialist medical treatment is available which is most likely to be the Sunshine Coast University Hospital. 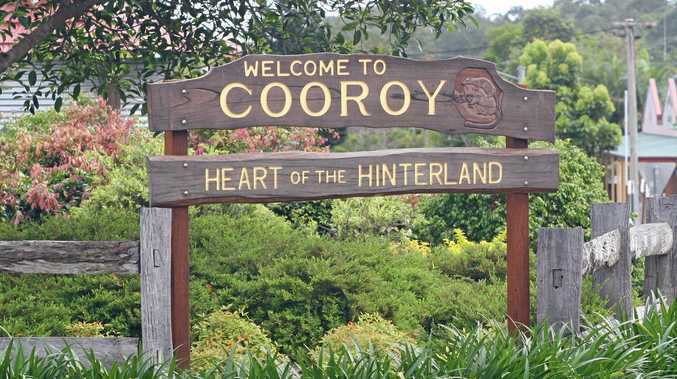 He said Cooroy is just one kilometre more than the 50km minimum distance requirement and other hinterland townships also fit the criteria with Pomona: 61 km, Tinbeerwah: 59 km, Boreen Point: 68 km and Kin Kin: 70 km. More information is available on: qld.gov.au/health/services/travel/subsidies/about. Call 13 HEALTH (13 43 25 84).